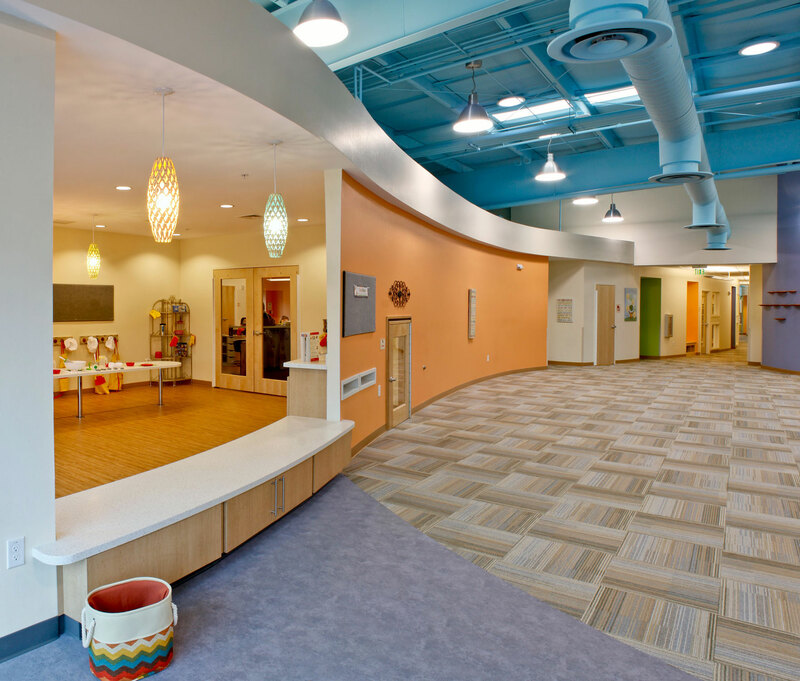 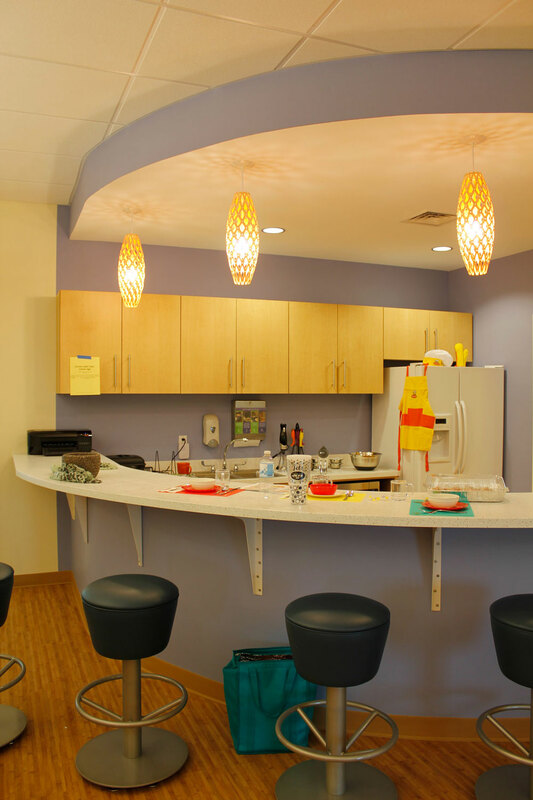 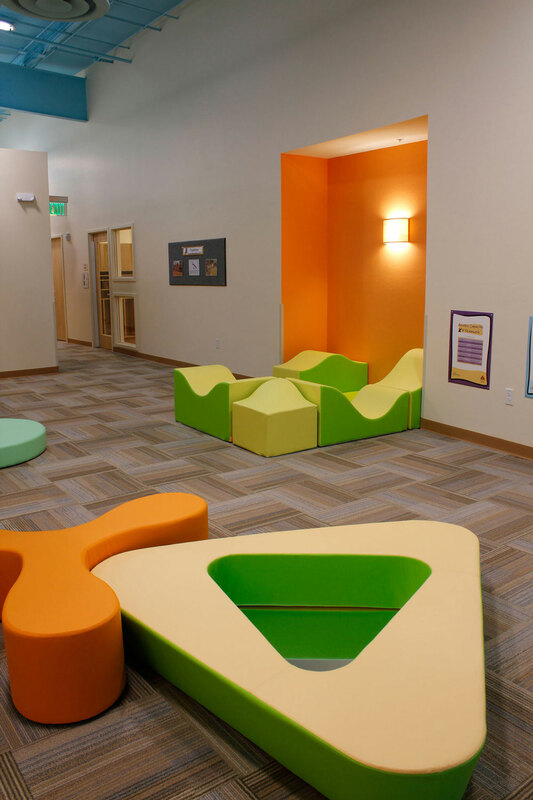 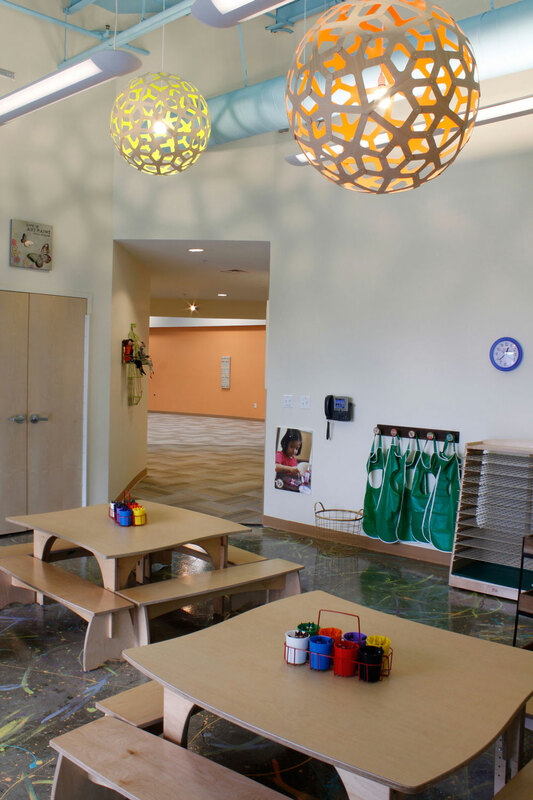 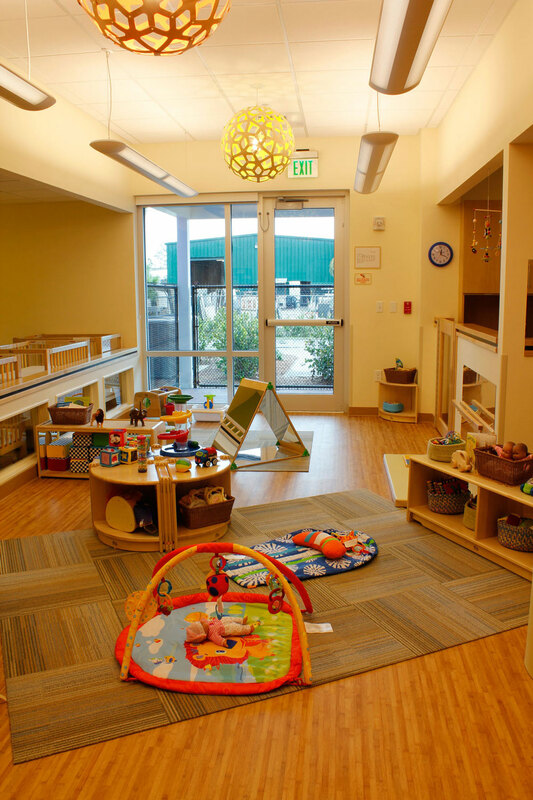 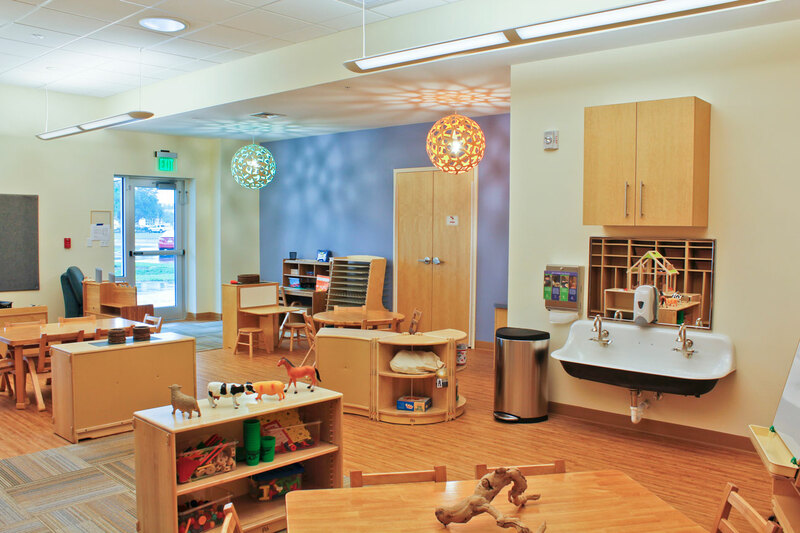 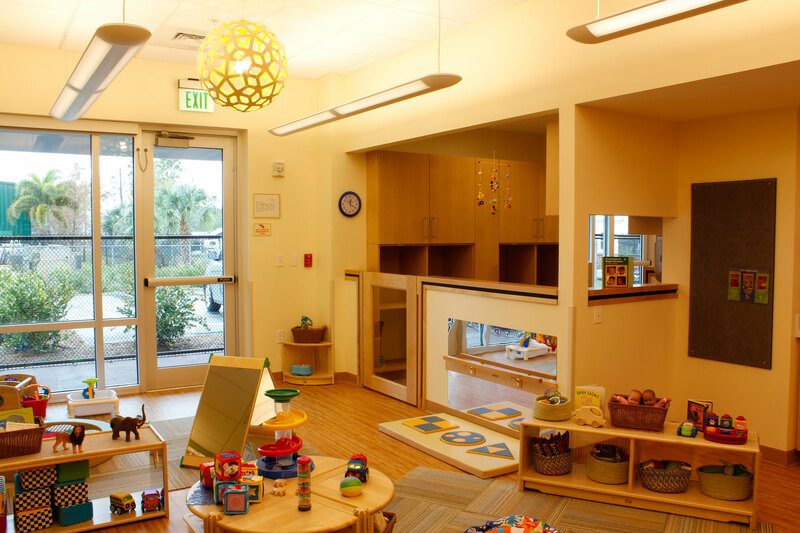 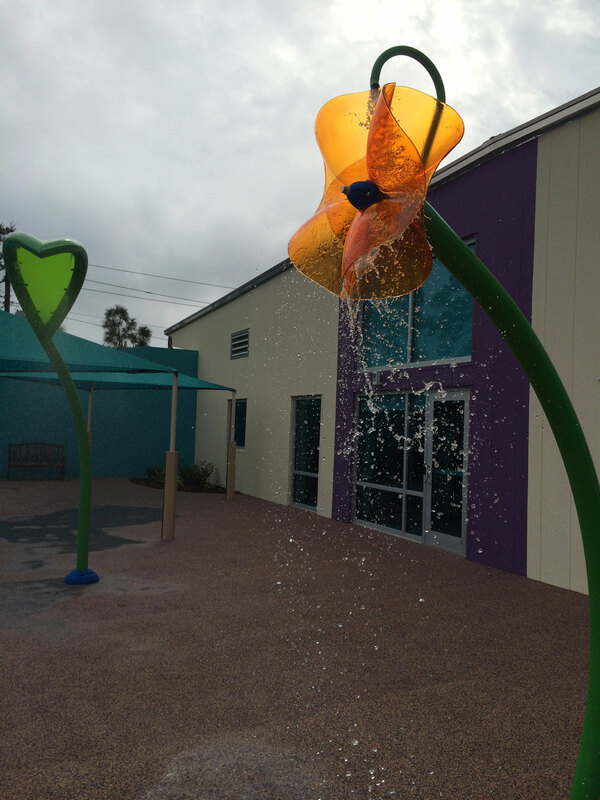 The center serves 164 children and features a splash park, indoor-outdoor art studio, activity kitchen and many other opportunities for exploration and play. 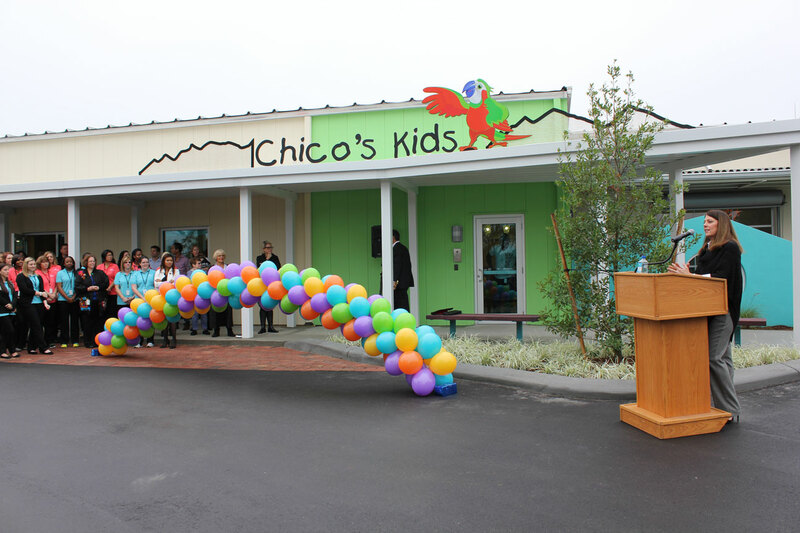 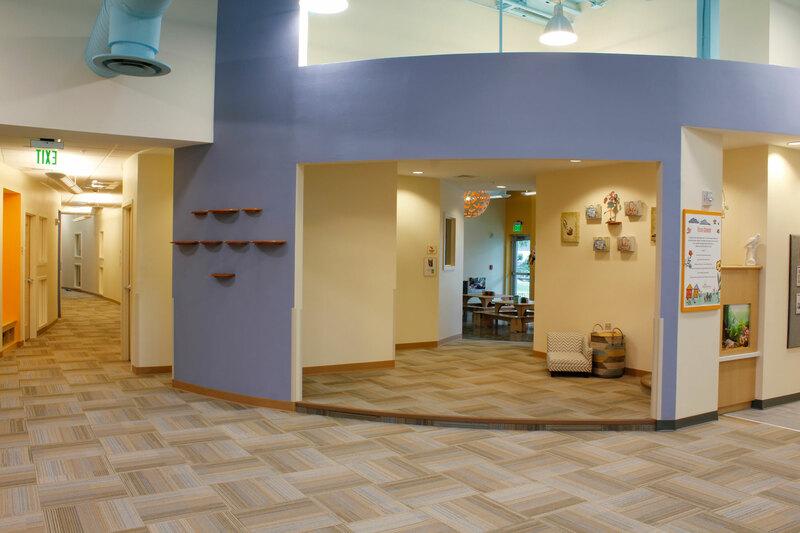 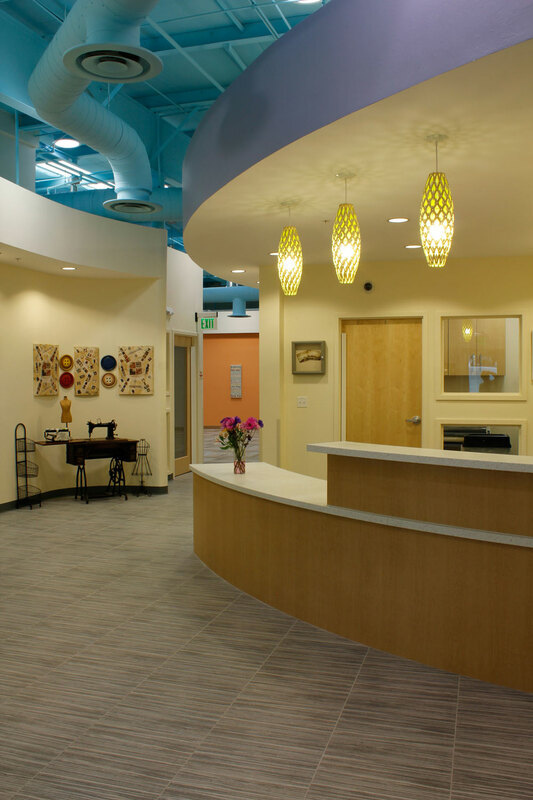 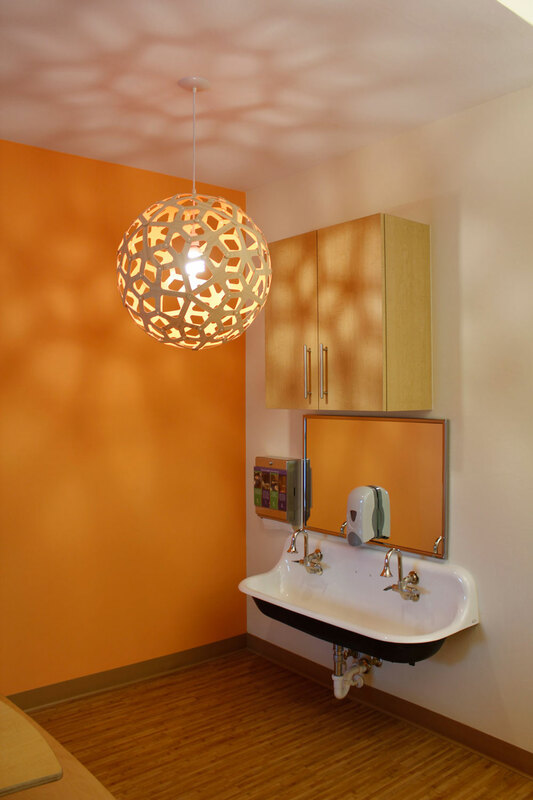 The project renovation completely transformed an existing warehouse building into a bright and airy space that reflects Chico’s design sensibility and commitment to families and children. 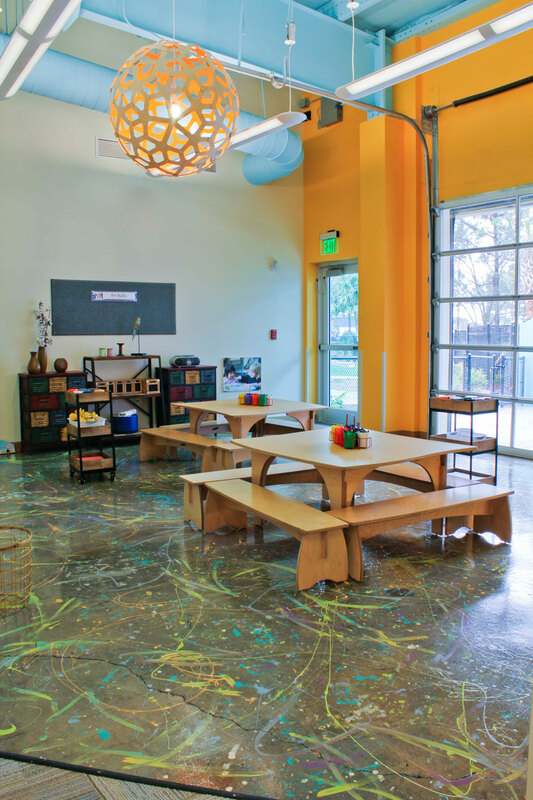 The center is surrounded by four age-appropriate natural play areas, as well as the all-ages spray park, providing abundant access to green space and outdoor activity.